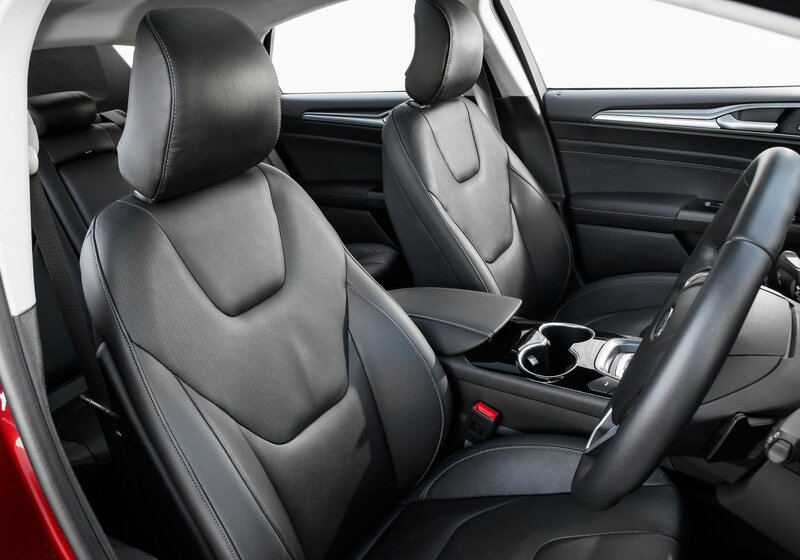 The interior of the Ford Mondeo is arguably the best of any Ford, and that includes the United States Ford Fusion. The Fusion’s controls are all touch sensitive, but because of consumer complaints in the United States, Ford opted for a physical button layout on the Mondeo. This is a really welcomed change because the touch system in the Fusion wasn’t very good. You still get the large MyFord touchscreen to control the radio and navigation, but everything else is controlled with buttons. Everything is nice and clicky, being comprised with robust materials. The infotainment system on the Mondeo has also improved. The MyFord Sync interface has been updated to version 2, and the Sony speakers are well tuned to give occupants a pleasant listening experience. My only complaint is the lack of steering wheel control. I would like to see more controls in the steering wheel, like those found in Honda, Toyota, and Holden. The dashboard and fittings of the car are made of soft touch plastic, which is common among this class of car. Everything feels solid and nice in the hand. The highest end Mondeo Vignale adds chrome to the exterior, model specific alloys and a leather dashboard, but for a hefty premium. The Ford Mondeo is a very spacious case. One advantage of using the “4 door coupé” styling is that the wheelbase can be longer, allowing for more rear passenger legroom. 4 people can comfortably fit inside the Modeo, however you can fit one more person if needed. Ford has prioritized ride comfort and quality over the way the car feels while driving. The older Mondeo was one of the better handling car in its class, but the 2015 Mondeo lost some of the great handling. The new driving experience is slightly softer and less focused, it now drives more like a Camry than a Mazda 6. However, the drive is still enjoyable and a lot more refined, so it is a reasonable compromise. The Ford Mondeo comes with a vast array engine choices. There are three EcoBoost options (three cylinder 1.0-litre, a new 1.5-litre EcoBoost and a 2.0-litre EcoBoost), two diesel options (1.5 TDCi, 2.0 TDCi with three optional power outputs) as well as a hybrid model. Each one of these engines offers a slightly different driving characteristic. If you prefer a manual transmission, there are 2 6-speed manual transmissions available. One is a lighter transmission suited for the 1.0 and 1.5 litre EcoBoost engines and the 1.6 diesel. The other, higher torque capacity option is paired to the 2.0 TDCi. Most of these engines have been tuned for energy efficiency, and will save the owner money on petrol or diesel for the length of ownership. If I were to choose, the 2.0litre EcoBoost would be my choice. Though it’s not a powerhouse, the engine provides more than enough pep to have make things interesting. Plus, the engine has very refined feel to it, with smooth power delivery. 2 different body styles are available on the Ford Mondeo. 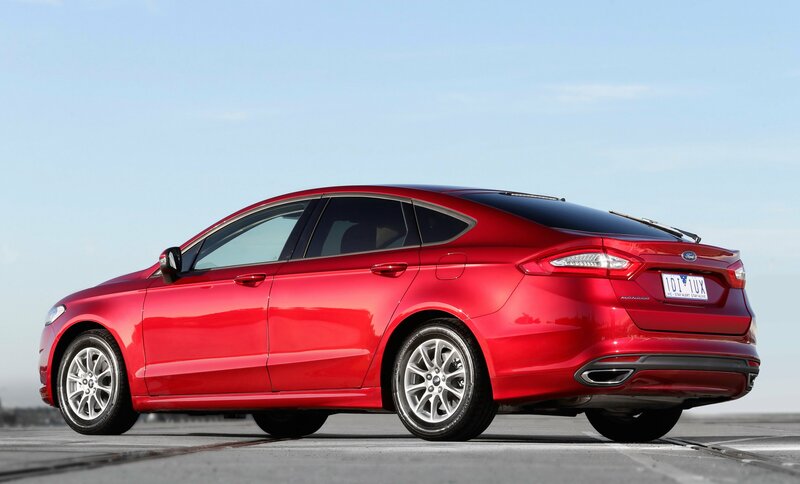 The first body style is a hatchback, which looks identical to the United States Ford Fusion, however with more storage space in the boot. The second body style is a wagon, which provides ample cargo room for anyone moving a large amount of stuff at one time. Overall, this is a great mid-size vehicle that easily competes with the Toyota Camry, Honda Accord and Mazda 6. The styling is a class above what it’s priced at and the driving experience is refined and comfortable. 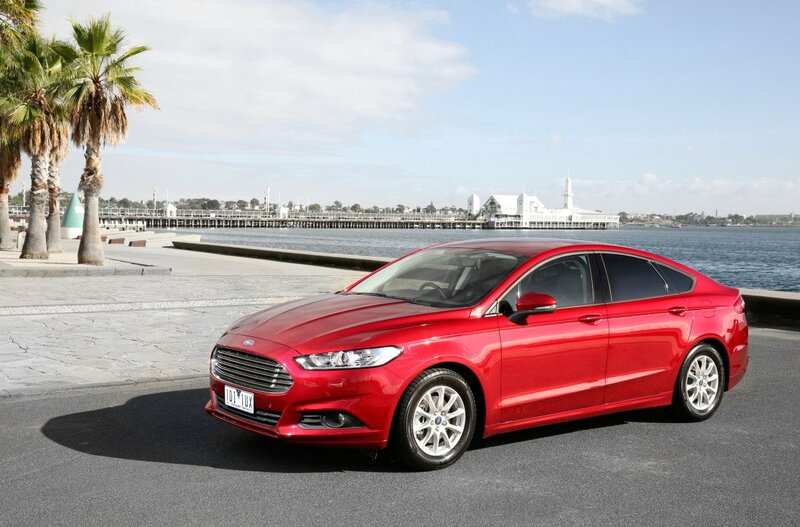 The Ford Mondeo starts at $32,790 and can be configured all the way up to $49,340. While this price is slightly higher than the Toyota Camry ($30,490) and Mazda 6 ($32,540), it is well worth it.